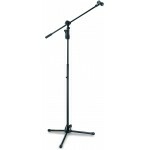 The Beyerdynamic ST 99 is a 3-legged stand designed to hold the Opus 99 kick drum microphone. 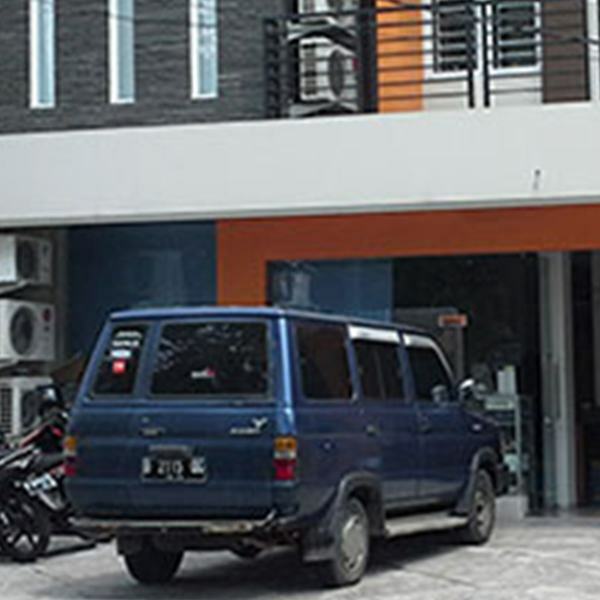 The st.. 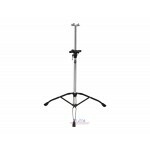 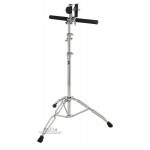 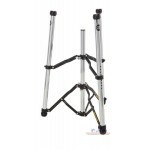 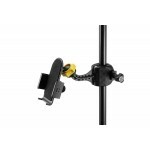 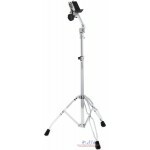 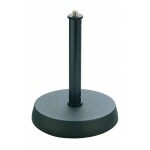 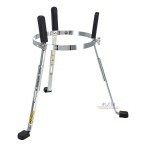 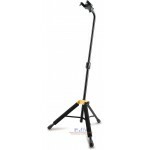 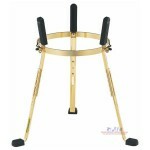 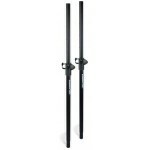 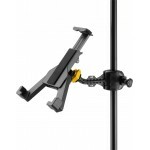 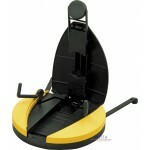 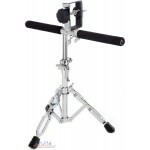 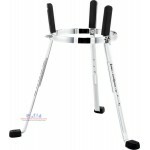 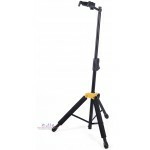 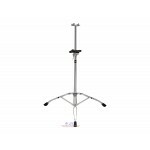 Features Heavy duty stand with adjustable boom (42-72 cm). 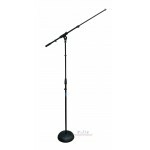 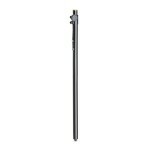 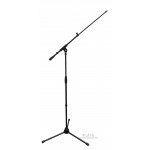 Microphone stand (90-165 cm) .. 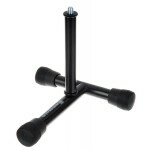 The Manhasset Voyager stand is designed for musicians who want the stability and reliablility of oth.. 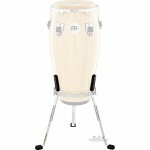 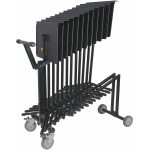 The Manhasset Voyager stand is designed for the musicians who want the usual high quality Manhasset .. 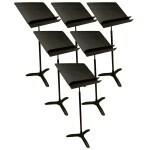 Designed especially for concert orchestras. 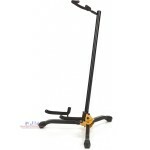 Double lip provides convenient storage for bows, rosin, .. 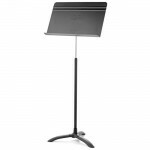 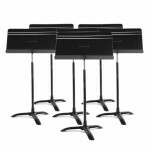 The Manhasset 5001 orchestral series stands have been designed with professional concert orchestras .. 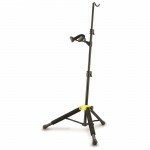 In addition to providing the Model No. 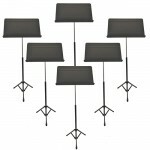 48 Symphony Stand in durable powder coat textured black f.. 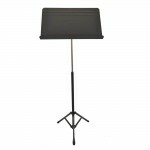 The stands are extremely robust and built to a very high quality. 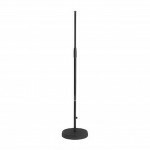 These stands can hold up to 3kg of..
Vesacom MS130 microphone stand features a heavy duty, low-profile cast iron base for use on stage or..
Vesacom TSS100 Microphone Stand is a professional mic stand and boom. 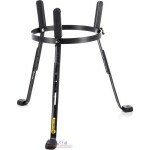 It features a stable tripod ba.. 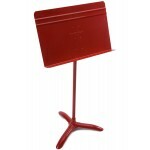 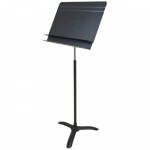 The HERCULES Tablet Holder DG305B features its versatile design to fit 7" - 12.1" tablets and includ..
Hercules stands are designed to withstand the rigors of the stage and the road. 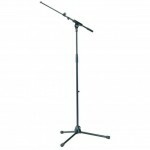 Touring musici.. 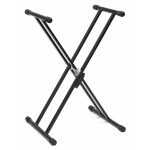 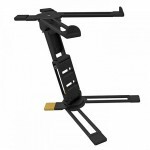 The HERCULES Laptop Stand DG400BB features a one-piece folding design, has multiple height and angle..